At Nordic Naturals, we believe that omega-3 fatty acids are foundational to cellular health, and thus fundamental to a healthy life. Our scientific beliefs are founded on extensive literature demonstrating that the omega-3s EPA and DHA contribute to numerous metabolic and physiological processes critical for foundational health across the lifespan. Evidence from the 30,000+ studies conducted on EPA and DHA illustrate their system-wide benefits for cardiovascular health, muscle, bone, and joint health, neurological functioning, immune health, and the body’s ability to resolve inflammation—a feature increasingly implicated in a range of sub-optimal health states. Importantly, our dedication to the science and research on omega-3s extends beyond simply learning from this literature, to actually contributing to it. Our award-winning omegas have been featured in 59 published studies, and 27 more studies still in progress. In recent years, a handful of mixed and negative studies about the effects of EPA and DHA have generated recurrent media interest. While the mixed pattern of findings may seem confusing, it is important to recognize that every study makes assumptions and compromises, and that methodological limitations concerning how a study is performed, and what elements are measured, can make it difficult to draw definitive conclusions from any one study. For these reasons Nordic Naturals looks not to any one study, but to the overall body of science on omega-3s to help guide our continual pursuit of innovative technologies, superior ingredients, and evidence-based product formulations. we are committed to promoting optimal health in individuals around the world by establishing a higher standard with regard to fish oil purity, quality, and efficacy. Since our founding in 1995, we have exclusively produced fish oil in the triglyceride form—the natural molecular structure found in fish and the form the body can most easily utilize—in order to ensure highly efficient absorption and, therefore, superior results. 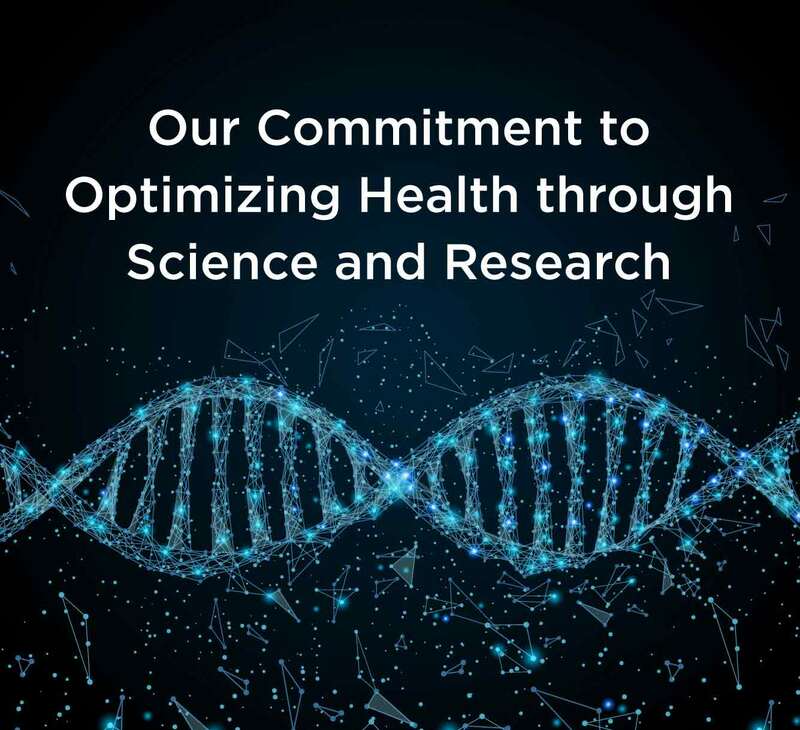 Furthermore, we believe that each individual’s progress toward optimal health can be more efficiently achieved through greater knowledge and understanding of the ways EPA and DHA work in the body, and how to best consume these and other foundational nutrients in light of the latest research and scientific innovations. and hope that you will continue to look to Nordic Naturals to fulfill your need for EPA, DHA, and other foundational nutrients. Please refer to our website in the coming weeks and months for information regarding the latest research studies, and new educational resources on the benefits of omega-3 fatty acids and other foundational nutrients.